Originally this poster was clandestinely distributed on the streets in Toronto. 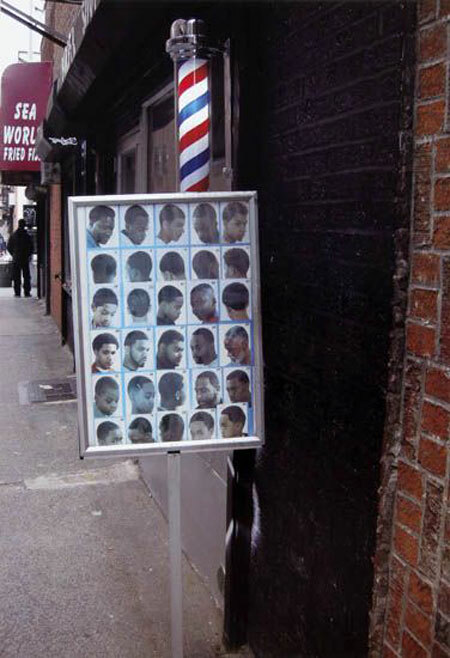 It found audiences by chance, provoking questions and reactions, with no didactic component to the street campaign. Glenn Ligon is at the forefront of a generation of artists who came to prominence in the late 1980s with conceptually based work that investigates the social, linguistic, and political constructions of race, gender, and sexuality.